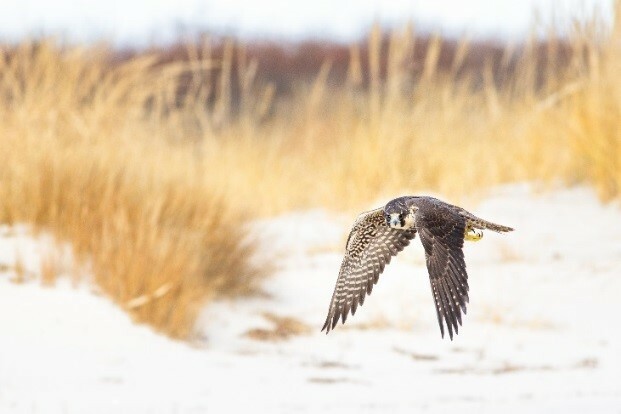 (17/P119) TRENTON – – The Department of Environmental Protection’s Division of Fish and Wildlife is seeking public comment on a major revision of the State Wildlife Action Plan, a blueprint that will guide wildlife conservation decisions and efforts in New Jersey over the next decade. The State Wildlife Action Plan will provide a strategic vision for conservation actions for wildlife species of concern and is used by the U.S. Fish and Wildlife Service as part of its process in determining eligibility for important grant funding to states. This is the first revision of New Jersey’s plan since 2006. State Wildlife Action Plans assess the health of each state’s wildlife species and their habitats, identify the problems they face, and outline the actions needed to conserve them over the long term. 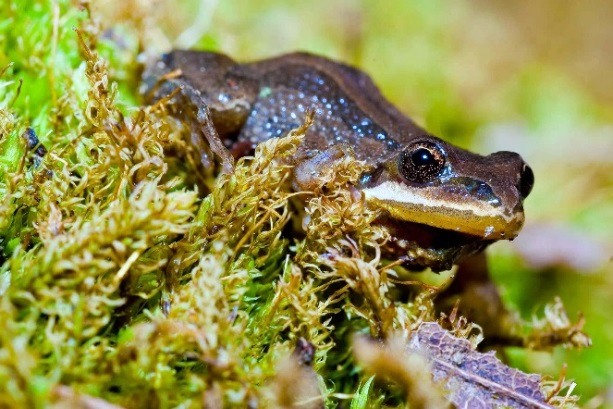 New Jersey's 2005 Plan has helped sustain and enhance populations of at-risk species. The updated plan will continue to provide a guide for actions to protect species of greatest conservation need. “By focusing on the needs of species of concern, this plan will help the Division of Fish and Wildlife make important conservation decisions that can prevent species from becoming listed as threatened or endangered,” said Division of Fish and Wildlife Director Larry Herrighty. Previously known as the Comprehensive Wildlife Conservation Strategy, the State Wildlife Action Plan is a 10-year blueprint for protecting rare and declining wildlife species. To make the plan more focused and to establish clear and reasonable implementation goals, the proposed revision identifies 107 Focal Species from a list of 656 Species of Greatest Conservation Need (SGCN) that will be the target of conservation actions, such as habitat identification and management as well as research efforts. The list includes bird species such as American woodcock, northern harrier, piping plover, cerulean warbler, and peregrine falcon; fish species such as brook trout, shortnose sturgeon, Atlantic sturgeon, and ironcolor shiner; reptile and amphibian species such as the northern scarlet snake, bog turtle, New Jersey chorus frog, and northern diamondback terrapin; mammals such as the little brown bat, Indiana bat, and Allegheny woodrat; and invertebrates such as yellow lamp mussel, American bumble bee, and pink sallow moth. Conservation actions have been developed to address the most serious threats to these species, such as habitat loss, pollution, invasive species, and emerging diseases. Recommended actions include habitat protection and restoration, management of SGCN populations, and targeted monitoring to measure results. The DEP will consider all comments before submitting the final plan to the U.S. Fish and Wildlife Service. The public review and comment period will remain open until Jan. 19, 2018.